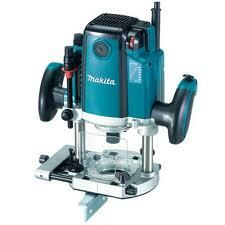 This power tool is used to rout (hollow out) an area in wood. Ideal for use in woodworking, especially cabinetry. * Please call us for any questions on our router hire & rentals, serving Perth & Western Australia.